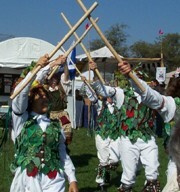 Often the attending and participating teams at a morris ale dance different "traditions" or styles. 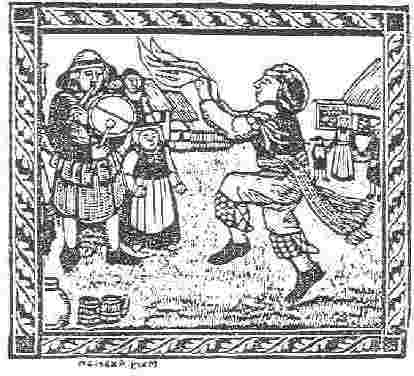 A common tradition at revival ales is to declare a few dances as mass dances for all teams to learn and dance together. Since teams often have their own localized variations (such as in the videos), "official" versions of the dances will be taught on Friday night, but this should give you a rough idea. 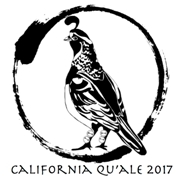 In honor of the Qu'Ale the mass dances have a thinly veiled avian theme (like you didn't know already). There's also a more comprehensive document with most of the information in the table.